Once again, San Francisco, home to many of the world’s leading tech firms and thousands of startups, is hosting one of the most important events of the year, the 16th edition of Dreamforce. It’s a long way from the first convention in 2003 which drew just a thousand people and was held a single venue, the Westin St. Francis Hotel. This year there have been over 10 million online visitors, 171,000 people signing up and 2,700-plus sessions. 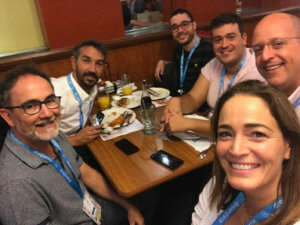 This is my third Dreamforce, and although the first was a revelation in terms of the awesomeness of the event, the huge turnout and the vast amount of content, each time I go it continues to surprise me and leaves me wanting more. The Spanish delegation set out on Monday 24 September, with a team that exceeded last year in number: an astonishing 292 people! 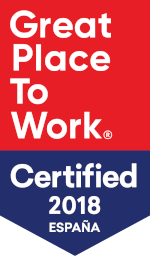 51 Salesforce employees, 86 partners and 155 customers. Speaking for S4G, it was a pleasure to have some of our customers with us, such as Trasmediterranea, attending for the third year, two as a success case, Grupo SM, Cafés Candelas, Cabify and Bergé. Sodexo, HomeServe and Sedecal were also invited but ultimately were unable to attend due to professional commitments. Thank you all for putting your trust in S4G. 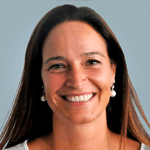 Salesforce prepared numerous activities to enhance partner-customer networking, but I would particularly mention the master talk by Pilar Manchón, founder of Indisys and AI expert, giving us her take on progress in the field of deep learning and sharing her experience of working at Silicon Valley for companies like Intel, Amazon and, most recently, Roku. 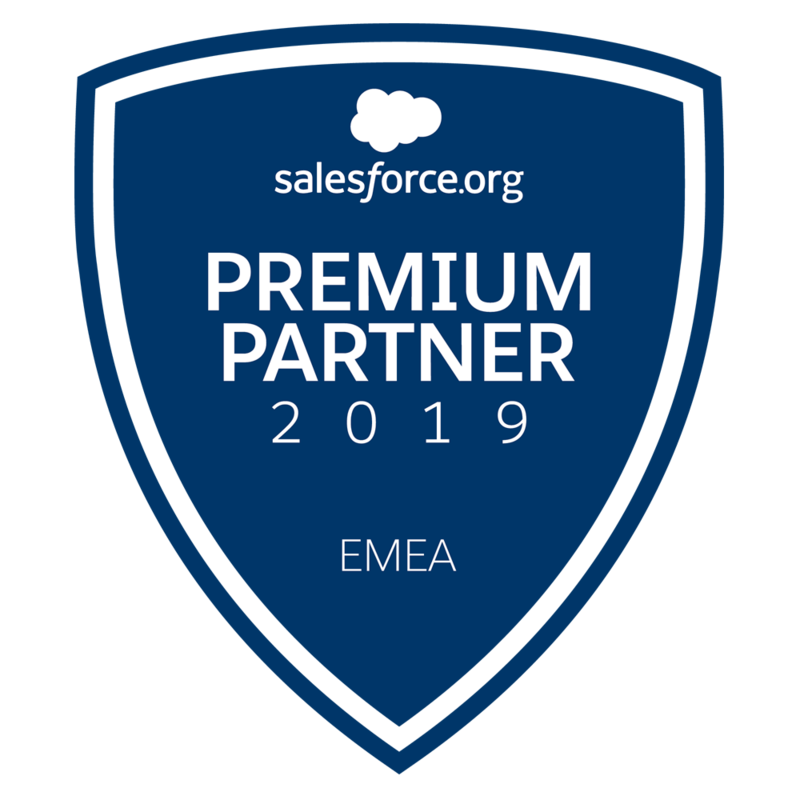 As per last year, we went as a Platinum sponsor of the Spanish delegation, affording us the chance to present the company, its values, what we have achieved since the previous Dreamforce and, above all, the ways we can help our customers. 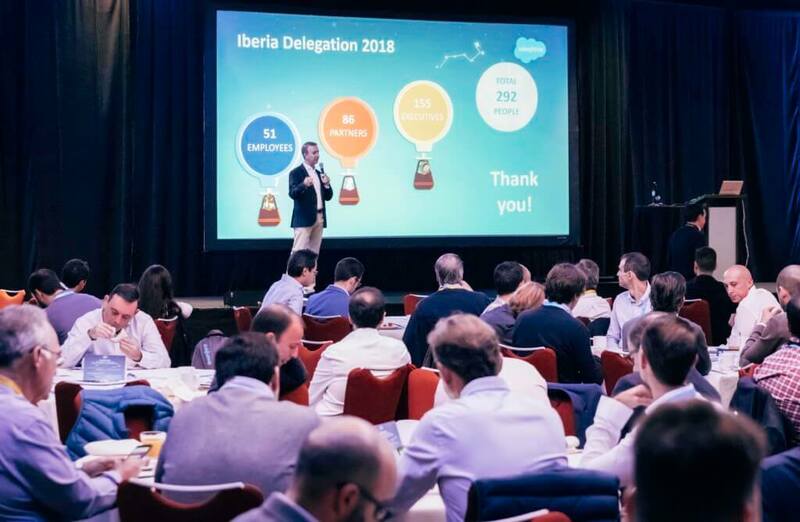 We had a very pleasant session attended by more than 200 people at breakfast on the first day, led by S4G chief executive Javier Heitz where, through our customers’ success stories, we showcased the real improvements they have made by implementing Salesforce with us. 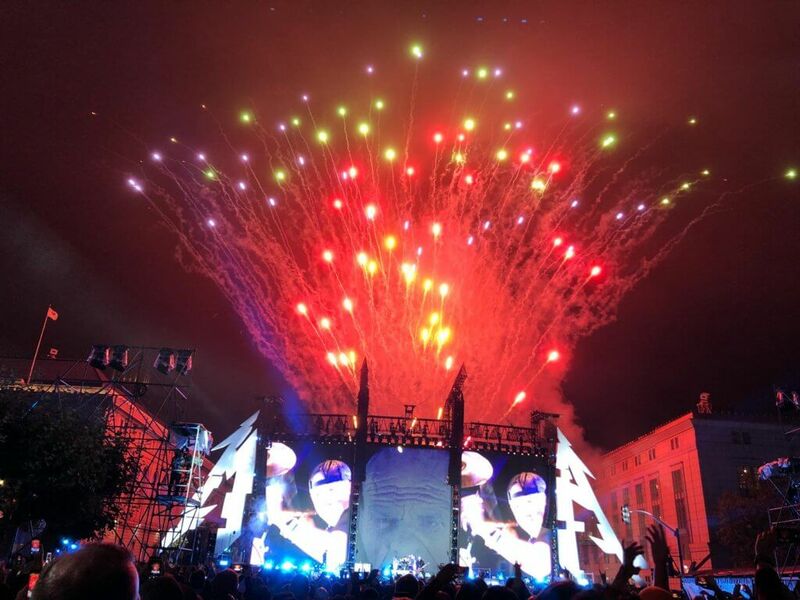 This year’s Dreamfest featured Metallica and Janet Jackson playing to different crowds at the same time. The heavy metal concert was held outdoors, near city hall, and we were able to enjoy more than two hours of very good music. 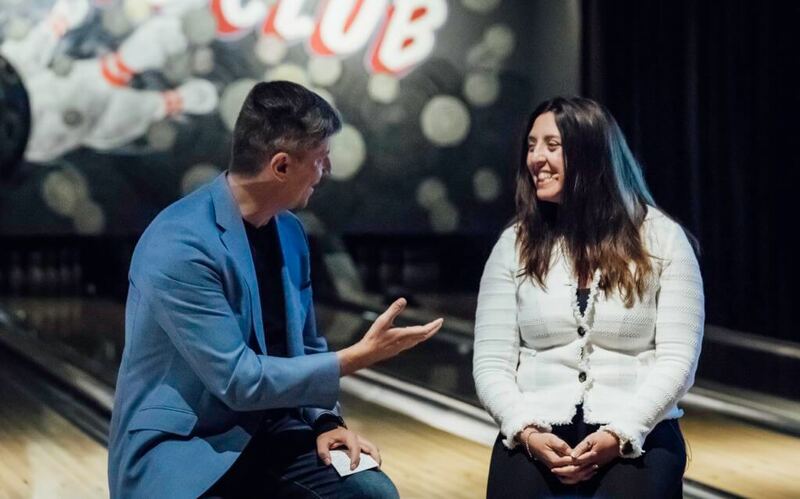 All the Dreamforce sessions this year had a common denominator: recognition for the ecosystem of customers and partners whose tireless work each year means we can continue to trust in and make Salesforce the premier platform in the world. One of the major novelties at this Dreamforce was the launch of Customer 360, an interface where all customer data can be connected very intuitively to obtain a 360 vision of data from different Salesforce clouds and third-party data sources. Companies can create a full, real-time and relevant profile for each customer with the Customer 360 ID. In my opinion, one of the most important launches, especially because it will be available to the general public (GA) in 2019 and free of charge, was Einstein Voice. With this new functionality, Salesforce takes another step in allowing users to speak with Salesforce for a more productive, smarter way of working. A number of actions will be made possible thanks to Einstein Voice, such as asking Salesforce for the daily diary, signing up new customers, modifying data, assigning tasks and more. The demos provided some really powerful examples. For instance, if I leave a meeting with a customer and say to Einstein Voice: “The customer isn’t sure about the return on investment and wants to put the decision off for a month. Einstein – organise a meeting with Juan from finance to go over the data used in the calculation”. The system will update the estimated closing date by adding a month to the current one, find Juan from finance and create a task so I don’t forget it. All automatically. Along with the Customer 360 news and staying with the idea of third-party integration, Salesforce also announced it had completed the acquisition of MuleSoft. MuleSoft enables organisations to unlock valuable data in Legacy systems, cloud applications and devices for smarter, faster decision-making. It helps companies change and innovate faster by facilitating apps, data and device connection, driving digital transformation. 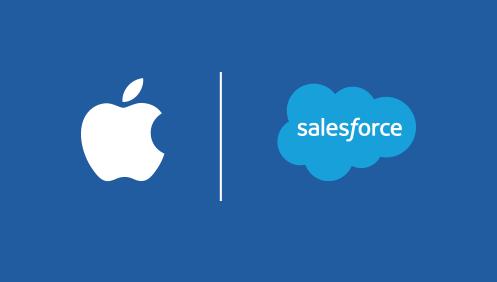 Salesforce has closed a deal with Apple to power the customer experience using the two technologies. By working with Apple, Salesforce is redesigning its application to adopt the native mobile platform with new features unique to iOS. Announcement of Datorama acquisition within Salesforce. This is a tool that lets us import data from sources where we are working on a single platform, facilitating analysis and enabling automated reporting. Interaction Studio: making it possible to view consumer activity at each point of contact over any channel. Personally, I was proud to have several Spanish companies detailing their success case at this international event. One was BBVA, with its mobile app and user experience, and another was Trasmediterranea, with its 360 degree customer vision. 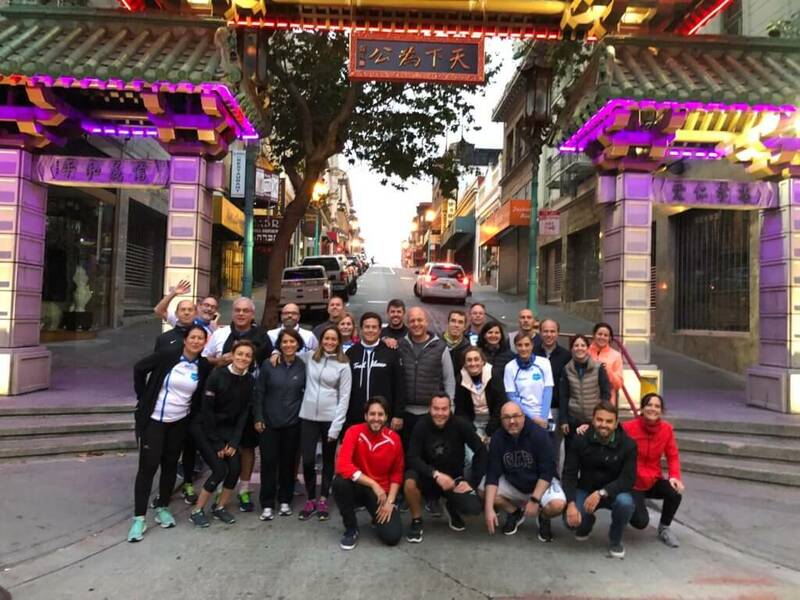 Until now, attendance at Dreamforce had been directed at management and the sales department, but this year it was decided to reward commitment, professionalism and excellence at work by increasing the size of the S4G team travelling to San Francisco. 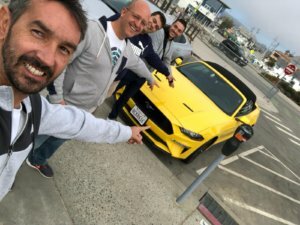 Last May, we invited four people from S4G to attend the Salesforce World Tour London and this time, for Dreamforce, we did the same with another two team members. For us it is very important to share the experience of attending these sorts of events. 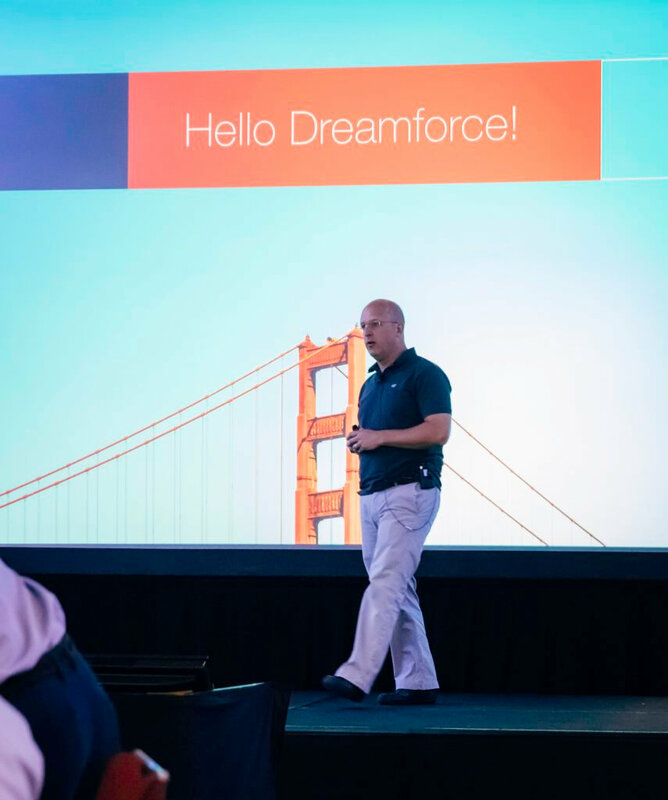 We have the year ahead to put into practice everything we learnt over the past couple of weeks and be able to build new success stories with you all, which with any luck we’ll be able to present at next year’s Dreamforce. 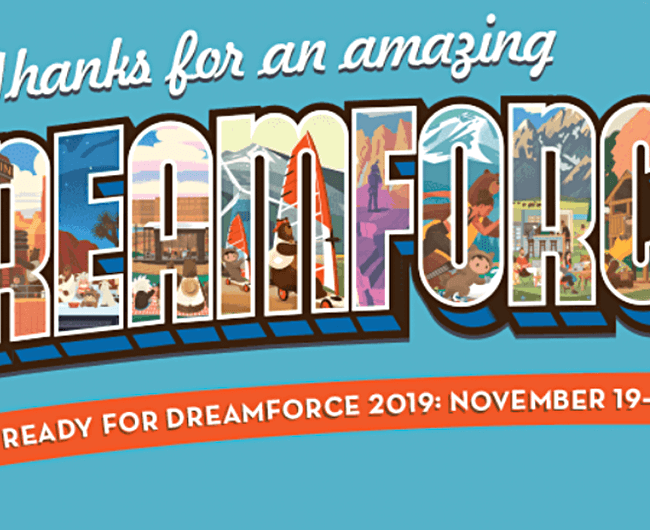 Dreamforce 2019 will take place from 19 to 22 November. We look forward to seeing you there, and if we don’t, rest assured we’ll fill you in on what went on. 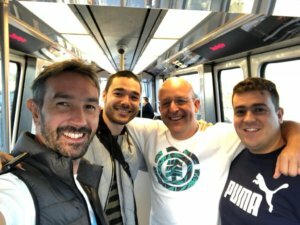 PS: Check out the photos of our team at the Dreamforce 2018 sessions and events.